Shih Chiang Tang, MS, AMFT, is an Associate Marriage and Family Therapist (AMFT 110133). He is a first generation Chinese-American. Shih was raised in multiple cultures within and outside of the United States, and his therapeutic ideas reflect his diverse background. Shih believes in a collaborative and strength-based therapeutic approach. His goal is to utilize each individual’s innate ability to pursue lives worth living in a safe and non-judgmental therapeutic environment. Shih believes that while people's’ lives are often faced with challenges and dilemmas, it also holds great potential for meaning and purpose. Shih chiang Tang received his Masters in Marriage and Family Therapy in 2018 from the University of San Diego. He earned his Bachelor’s degree in Psychology from the University of California, San Diego in 2014. Prior to Shih’s clinical practices, he worked in mental health research labs focused on identifying mental health issues, developing treatment methods, and testing treatment methods’ effectiveness. Shih completed his first clinical internship at Rady Children’s Outpatient Psychiatry providing individual and family psychotherapy services to children and teens, ages 5 to 20 years old. Utilizing both cognitive and behavioral approaches, Shih collaborated with families struggling with developmental challenges, behavioral issues, relational issues, major life adjustments, major depressive disorder, anxiety disorders, autism spectrum disorder, and various other behavioral or mental health concerns. 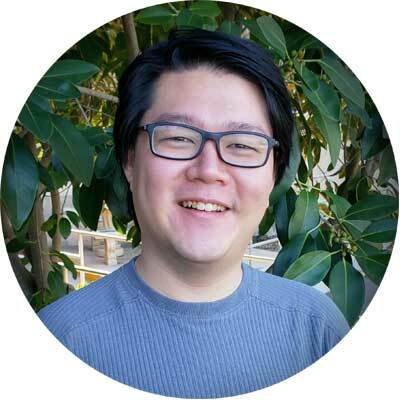 Along with his training in various mental health issues, Shih was trained in AIM HI (An Individualized Mental Health Intervention): a treatment tailored to working with Autism Spectrum Disorder and people with challenging behaviors. Shih is fluent in both English and Mandarin-Chinese. Currently, Shih is under the clinical supervision of Sue Boyd, LCSW, BCD and is a member of PEP’s DBT consultation team.